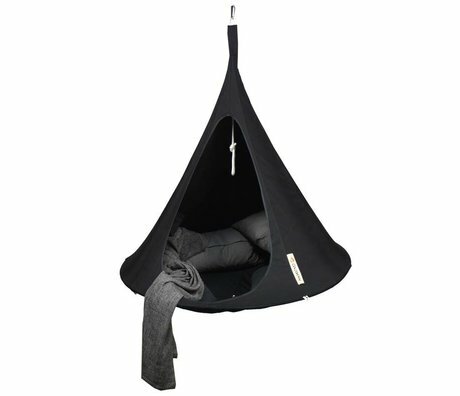 hanging Chairs - Wonen met LEF! 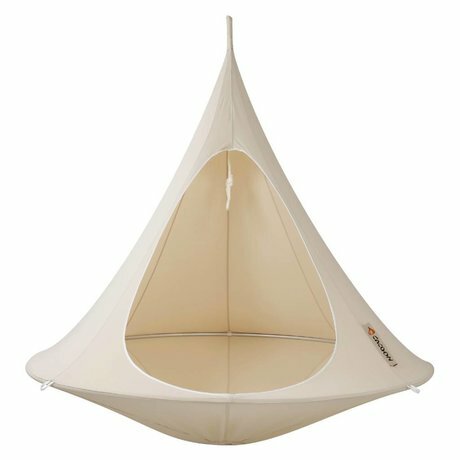 Did you know that adults can fluctuate also, of course not in the playground! 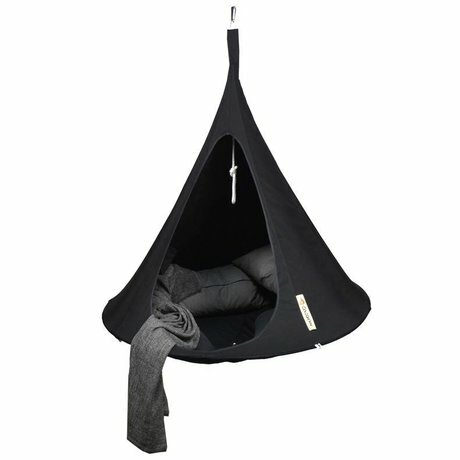 Swinging also in a hammock chair! 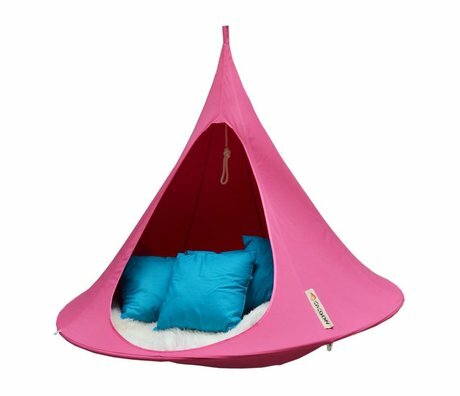 Or relax or just hang up because they are so darn cute. 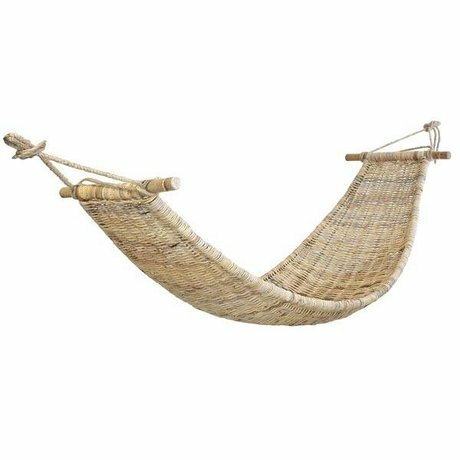 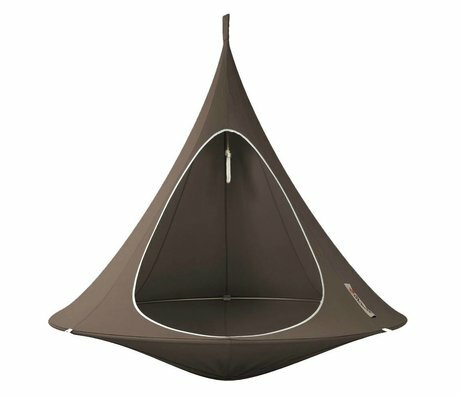 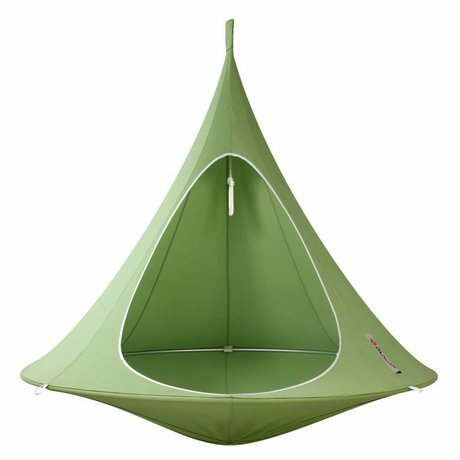 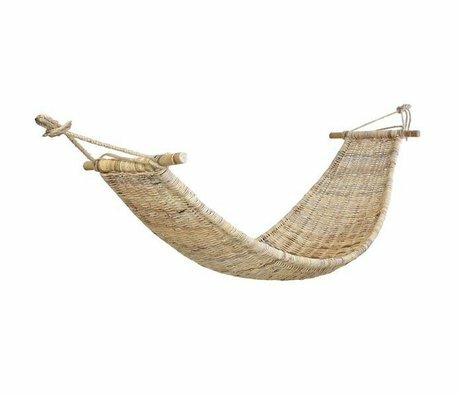 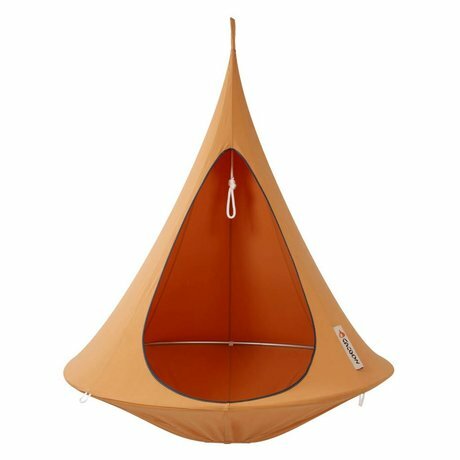 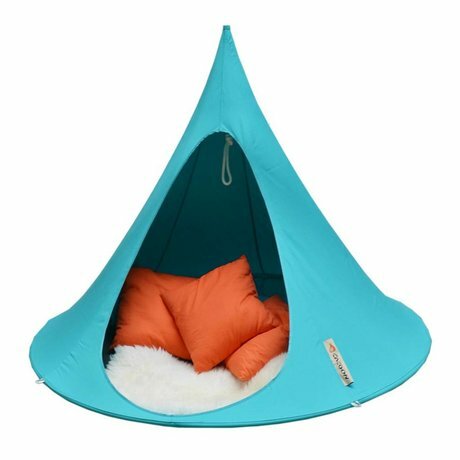 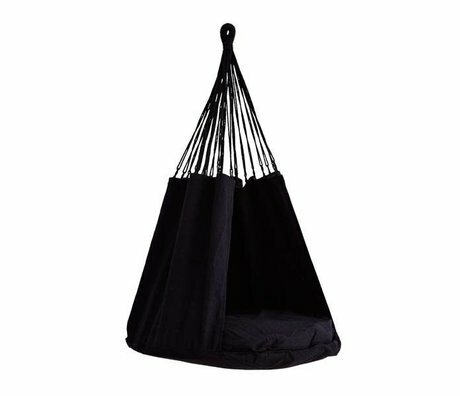 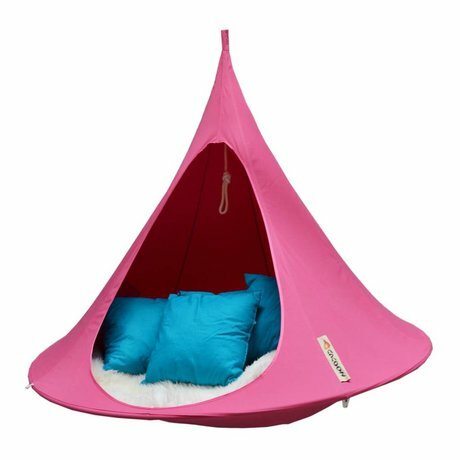 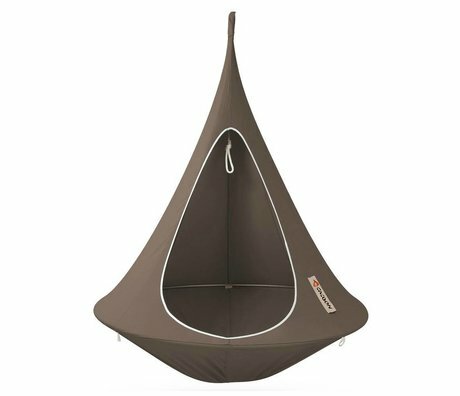 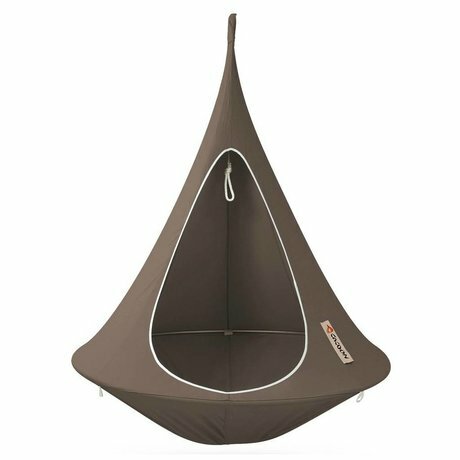 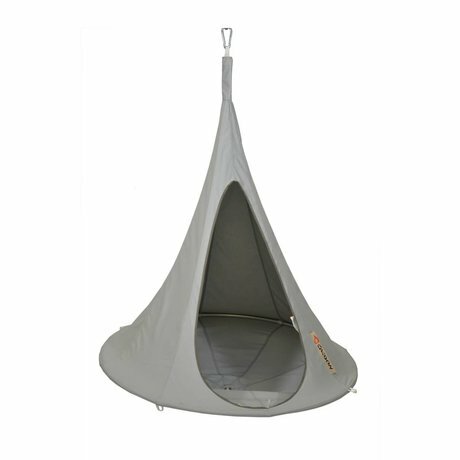 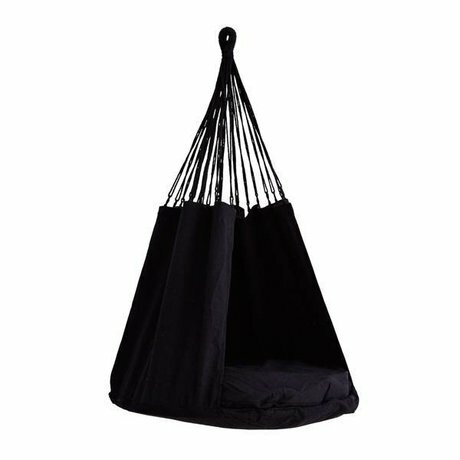 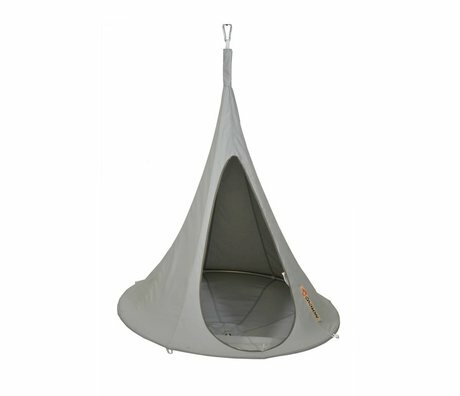 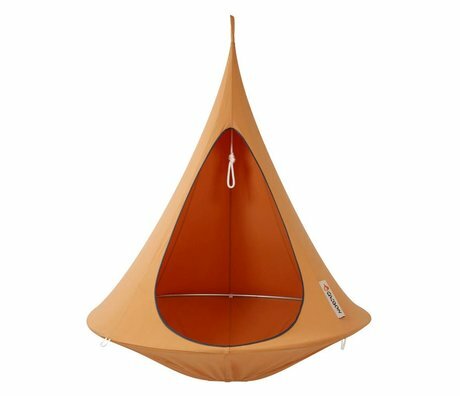 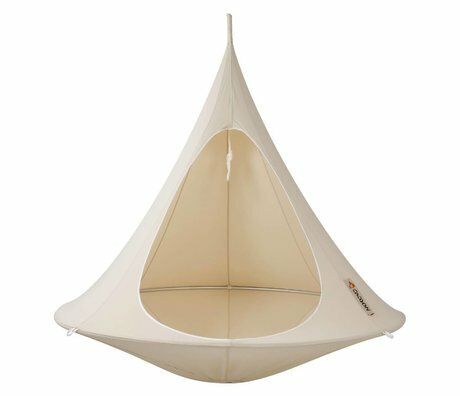 If you choose a round hammock chair, a cane or go for a tent? 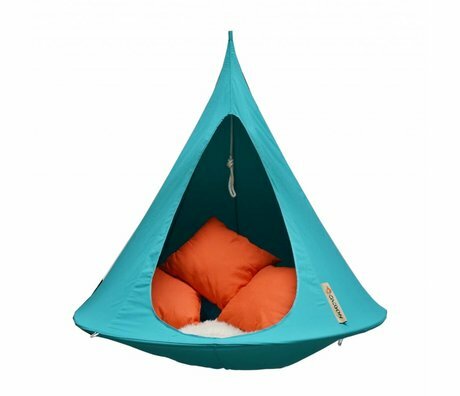 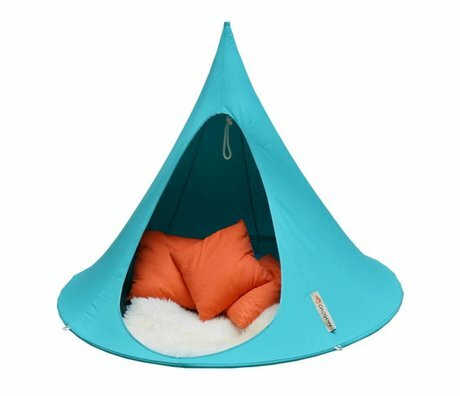 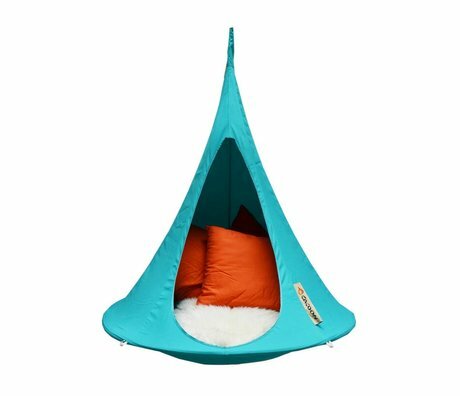 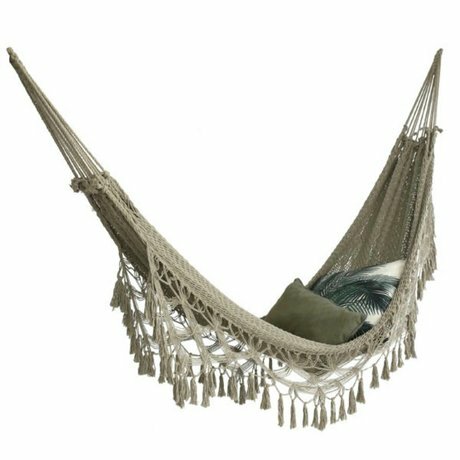 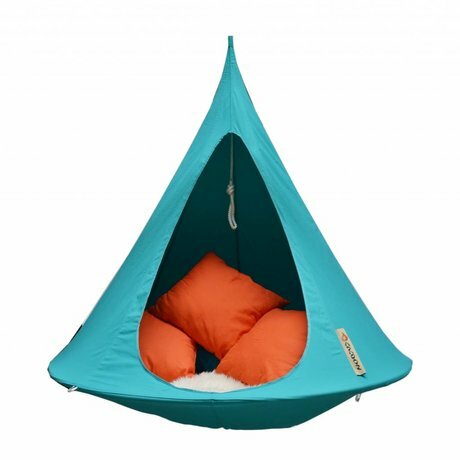 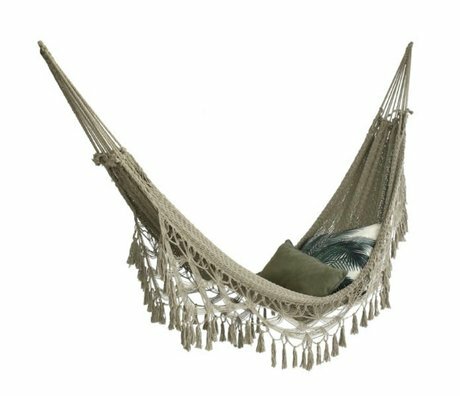 Brands like HK-living , Madam Stoltz and Cacoon ensure you nice to hang!